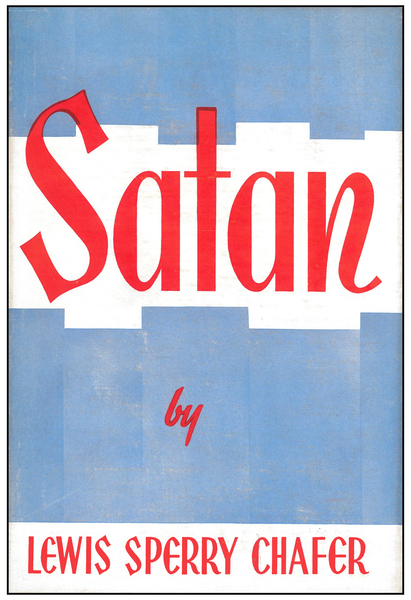 In Satan, Lewis Sperry Chafer unfolds Satan's origin, sin, purpose, method, and final destination. In the introduction Chafer writes that this book "is presented with the prayer that believers may have a clearer understanding of this important body of truth and be able to say with Paul, 'We are not ignorant of his devices.'" Knowing how Satan operates and realizing the extent of his overwhelming power can help the Christian solely rely on being strong in the Lord for victory.